ever more to families with young children. the 5,400-passenger vessel -- the largest ever built. -- all revolving around a central boulevard to be called Kids Avenue. Pool and Sports Zone; and Entertainment Place, a sprawling nightclub district. hunts, talent shows and other activities. scrapbooking skills or create personalized jewelry. 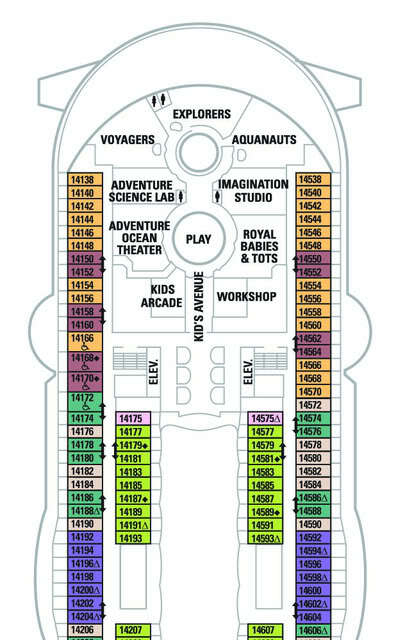 Adventure Ocean Theater, billed as the first children’s theater at sea. dedicated space on existing Royal Caribbean ships. 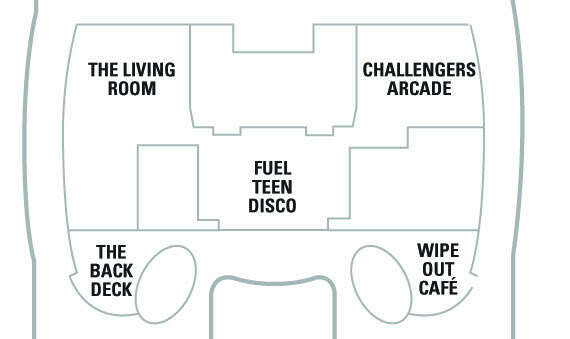 and teen hang-out The Living Room. Wow! Thanks for the update Ajani! Thanks! Now I know not to book a cabin Deck 14! LOL! Which is the exact same reason I did book Deck 14. It will be nice to just walk the kids down the hall. » Is anyone in zone 10?!?! » Zone 6 Sowing the Seeds!